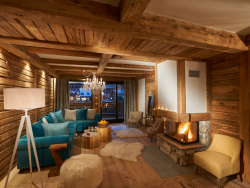 Val d’Isere is one of the greatest ski resorts in the world. 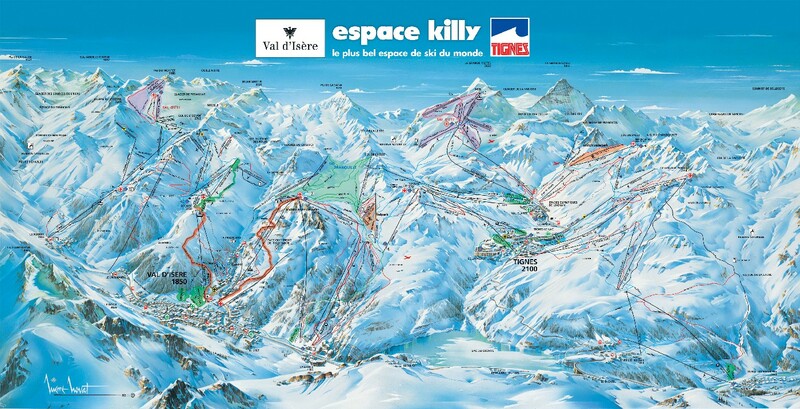 It has extensive, high snow-sure slopes which it shares with Tignes, forming the Espace Killy ski area. The town itself, although rather large, is more attractive than most ski resorts and has a wide and varied array of restaurants, bars and nightclubs. There are 300kms of snow-sure pistes and nearly 90 lifts here, more than enough to keep even the most energetic intermediate happy for a week. And for experts there is plenty of off-piste, some of which is very testing and most of which can be accessed through the lift system. Beginners are not entirely neglected, because there are specialist nursery slopes. Nervous intermediates should be aware however, that some of Val d'Isere's blue pistes would be reds elsewhere, and some of its reds would be blacks. We've partnered with Ongosa, who recommend and book the best snowsports instructors and guides in Val d'Isere for you. It's quick, easy and at no additional cost. L' Atelier d' Edmond - The restaurant "L'Atelier d 'Edmond" welcomes you to the heart of one of the biggest ski areas of Europe, with a fantastic view over the hamlet and its mountains. La Folie Douce - A totally modern restaurant with a welcome unlike any other. It’s a place that has outstanding style and elegance, even the uniforms of our dynamic, enthusiastic and warm-welcoming staff. For head chef Franck Mischler, it’s the distillery for his fine yet rich cuisine. Le Signal - the Signal restaurant offers you a warm welcome and a neat table with dishes finely cooked with local products specially selected for you. Val d’Isere apres ski has a varied and lively nightlife with loud pubs and popular nightclubs open until the early hours. 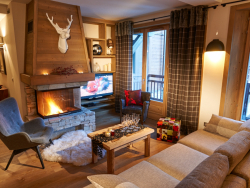 Après Ski in Val d’Isere is centred around the British run bars with live music being the key feature making it a popular holiday destination. 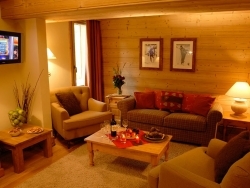 Val D’Isere is in the southern French Alps, next door to Tignes. Known around the world as one of the ritziest alpine towns, it’s also got bags of charm and style. Its southern location means you’ll be basking in warm, alpine sunshine in the summer and enjoying the raft of all-inclusive activities that are perfect for everyone, whether you’re an adrenaline junkie, a family that’s full of beans or a mum in search of some relaxing downtime. 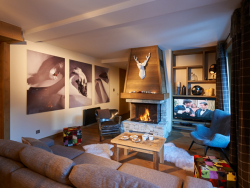 Owing to its high altitude, Val d‘Isère enjoys one of the longest ski seasons in the Alps. However, when the snow melts, it remains a top notch resort for outdoor activities with activities such as white water rafting and mountain biking stepping in to fill the void left by skiing. If you come when the thermometer rises, you’ll still be guaranteed to have a range of activities available for all ages and abilities. 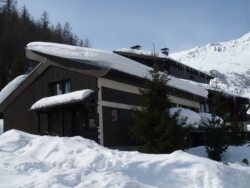 [short_description] => We are delighted to be offering The Iona as part of our expanding Val d'Isere programme for the 2016/17 ski season. [short_description] => We are delighted to be offering The Arran as part of our expanding Val d'Isere programme for the 2016/17 ski season. 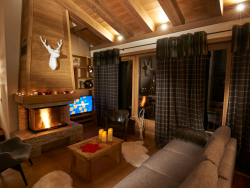 [short_description] => We are delighted to be offering The Skye as part of our expanding Val d'Isere programme for the 2016/17 ski season. 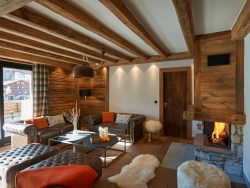 [short_description] => You will be warmly welcomed to The Pinto by one of our friendly chalet hosts who lives out. 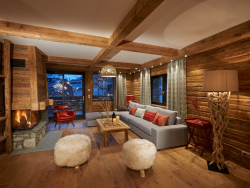 [short_description] => The Nokota is run by one of our hand-selected chalet hosts who lives out. 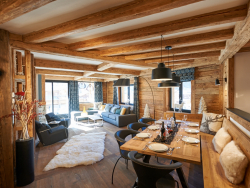 [short_description] => The Marwari is a wonderful top floor apartment-style chalet situated in the same building as The Pinto and The Nokota.